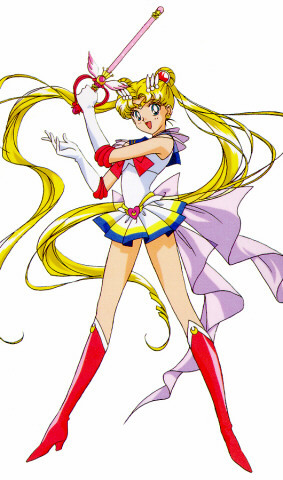 Suggested by Destroyer Master Roshi is pretty old so that should help Sailor Moon’s chances considerably. That being said, he is still quite the fighter. He is able to use the Kamehameha wave which can destroy many foes in a single shot. His speed is also still fairly considerable so Sailor Moon will have a hard time hitting him. Moon’s durability also isn’t great so a single shot will be the end of her. It looks like Roshi is really making short work of the scouts. 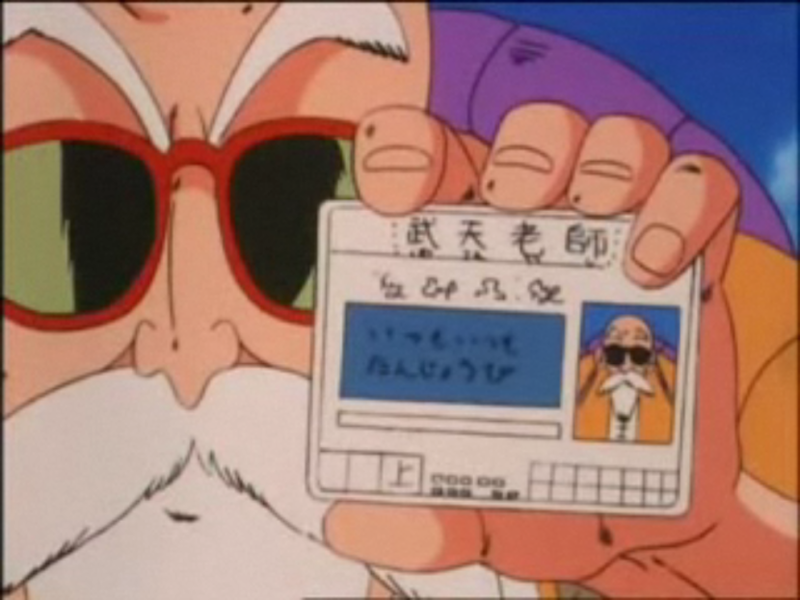 Master Roshi wins. This entry was posted in Battles, Master Roshi Battles, Sailor Moon Battles and tagged Master Roshi, Sailor Moon by dreager1. Bookmark the permalink.